By now we have all figured out that folks over at Warner Bros. don’t really have a clear picture about what they want to do with their DC universe movies. Now, with this new piece of information, we are pretty sure they are still all over the place, but this could indeed be fun. 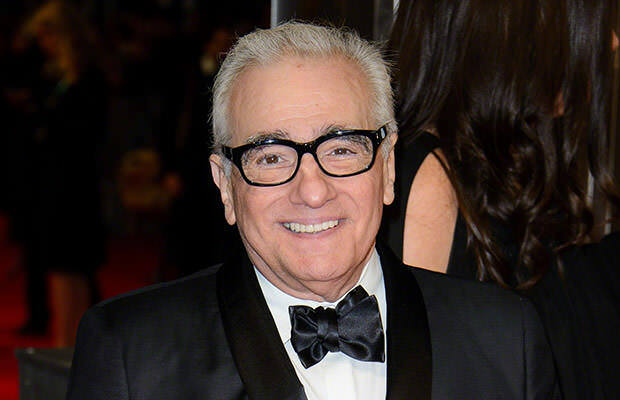 As Deadline reports, the studio has just come up with an idea of making a completely stand-alone Joker origin movie that will be produced by none other than Martin Scorsese. The project is currently in the early stages, but we do know it will be directed by Todd Phillips (The Hangover), while the script is being written by Scott Silver (The Fighter). As Scorsese’s Joker movie will apparently have a completely contrasting vibe from Ayer’s hyped-up version of Suicide Squad, we can only conclude that Warner Bros. and DC still have troubles making a coherent cinematic universe. Could this mean that the studio is abandoning their Marvel-esque strategy altogether?